Supporting you in making life more wonderful. Katie Testa is Founder and Executive Director of Metro Detroit Nonviolent Communication, where she provides training, mentoring, coaching, public speaking, and consulting services across the Great Lakes Region and internationally. She is a Lead Trainer, Mentor, and Program Coordinator for the New York Center for Nonviolent Communication, and also serves as US Liaison for the International Attachment Network. Connecting with and supporting people as they learn this new way of thinking and being brings deep meaning, purpose, and inspiration to Katie. She enjoys sharing this unique peacemaking skill set and consciousness with anyone who is motivated to learn, empowering them to connect more deeply and authentically with both themselves and others. 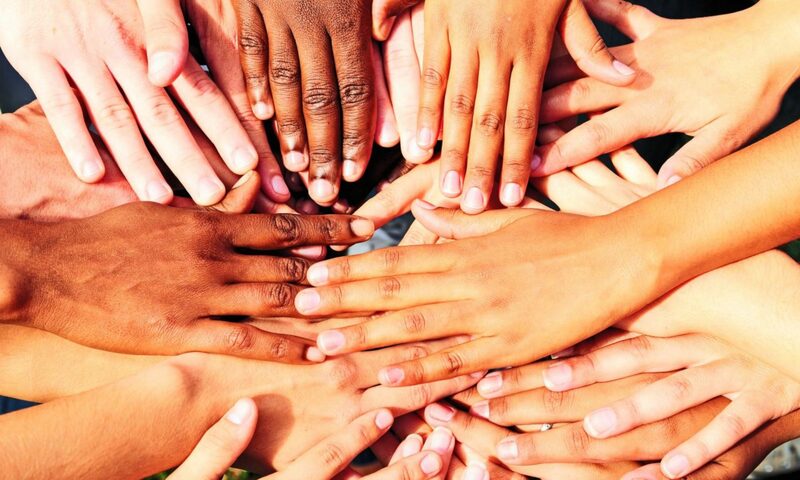 Holding a vision of a peaceful, connected world comprised of life serving systems, Katie focuses her efforts toward societal change via facilitating connection within individuals and their relationships. Internal Family Systems Therapy, Somatic Experiencing, Interpersonal Neurobiology, Attachment Theory (applied to both parenting and romantic relationships), Nathaniel Branden’s work with self-esteem, and Trauma Theory (ACE study). Her other interests include yoga, meditation, the therapeutic use of psychedelics, voluntaryism, compassionate anarchism, permaculture, cryptocurrencies and other innovative technologies, playing ukulele, and mycology. Alexandra (Alex) Jaworski first heard about Nonviolent Communication at an Introduction Workshop in 2015. Since then Alex has felt inspired by NVC and eventually found she needed support to practice further and develop her skills. After attending a practice group with Metro Detroit Nonviolent Communication, she then went to the New York Center for Nonviolent Communication’s Integration Program and graduated from the program in 2018. 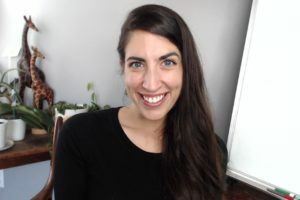 She is now the Program Coordinator for Metro Detroit Nonviolent Communication and has provided support to the New York Center for Nonviolent Communication’s core team with outreach work for The Compassion Course Online. 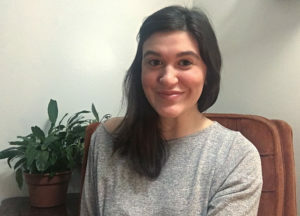 Nonviolent Communication has brought peace, understanding, and community to Alex’s life and has aided her in discovering the beauty of self-connection. Through continuously integrating Nonviolent Communication, Alex has found more ease in communicating authentically with care and awareness, allowing for more connection between herself and others. The deep impact that Nonviolent Communication has already had on her life is her inspiration to continue to learn, integrate and share it with others. Her hope is to make progress towards a more connected, compassionate, and effective world and to support others interested in having more compassion and connection in their lives. Alex holds a degree in Sociology, is a former nanny, and has professional experience working in Human Resources. She enjoys practicing yin yoga, swimming, attempting new recipes, traveling and is interested in natural and sustainable building. Great Page Katie!! Thanks so much! !